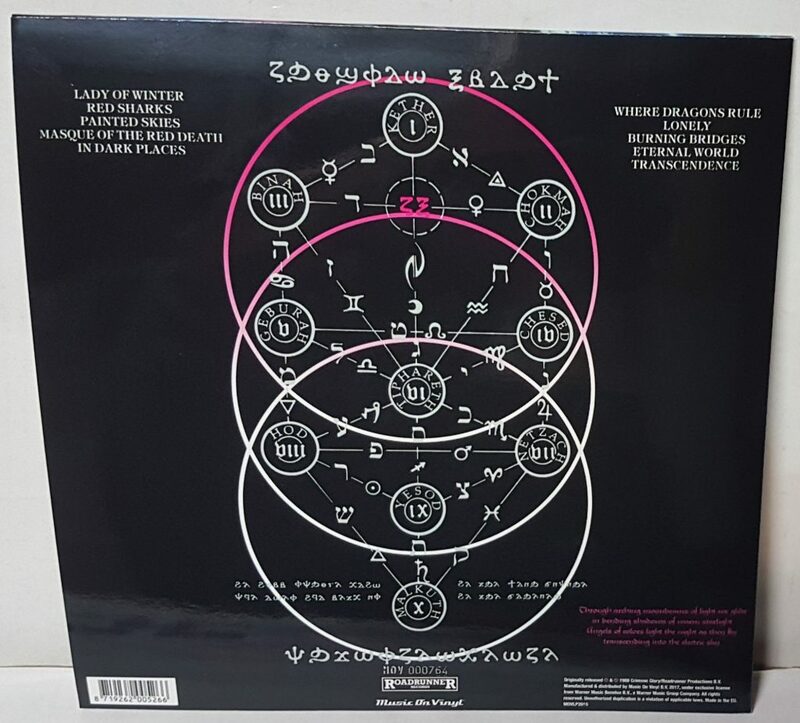 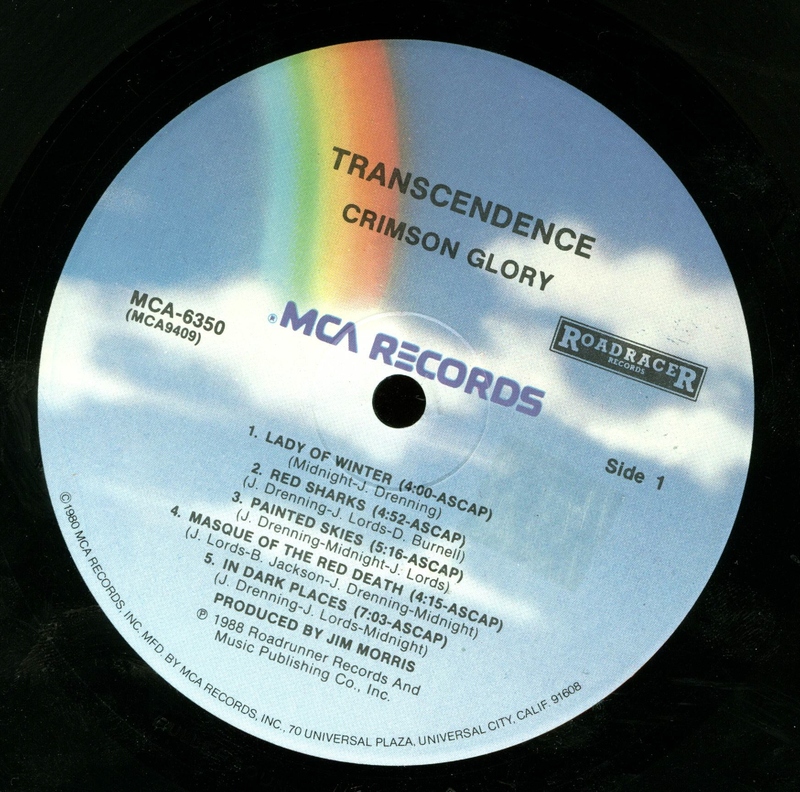 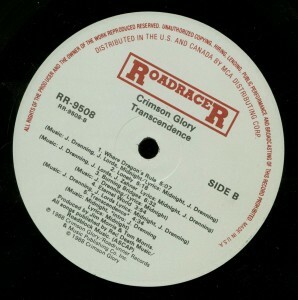 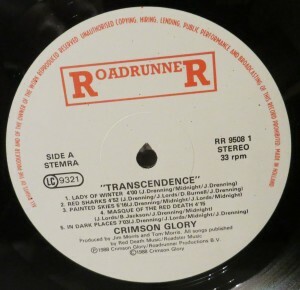 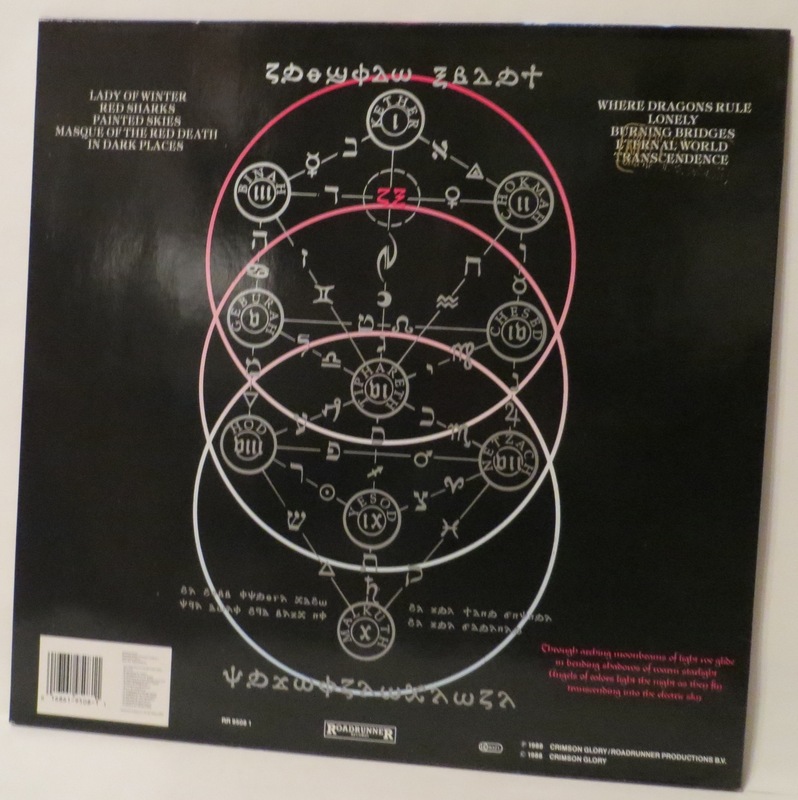 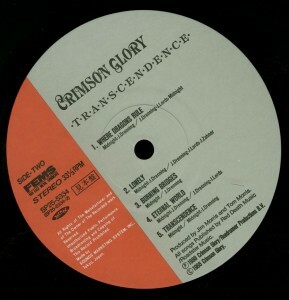 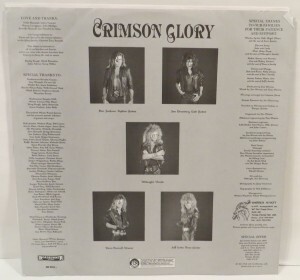 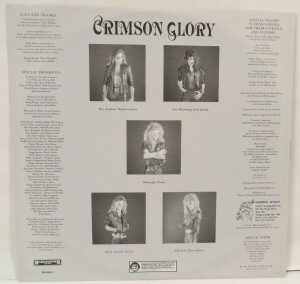 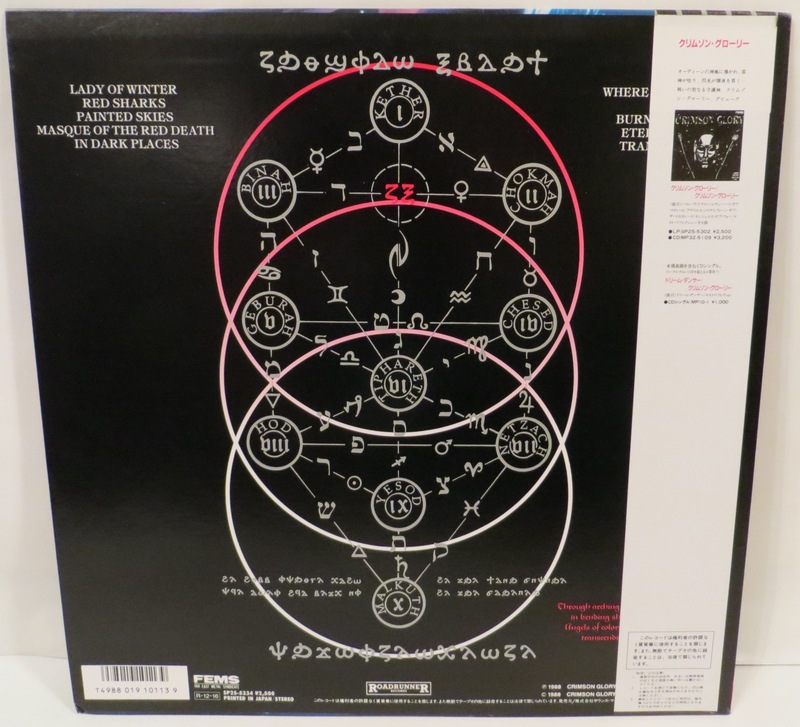 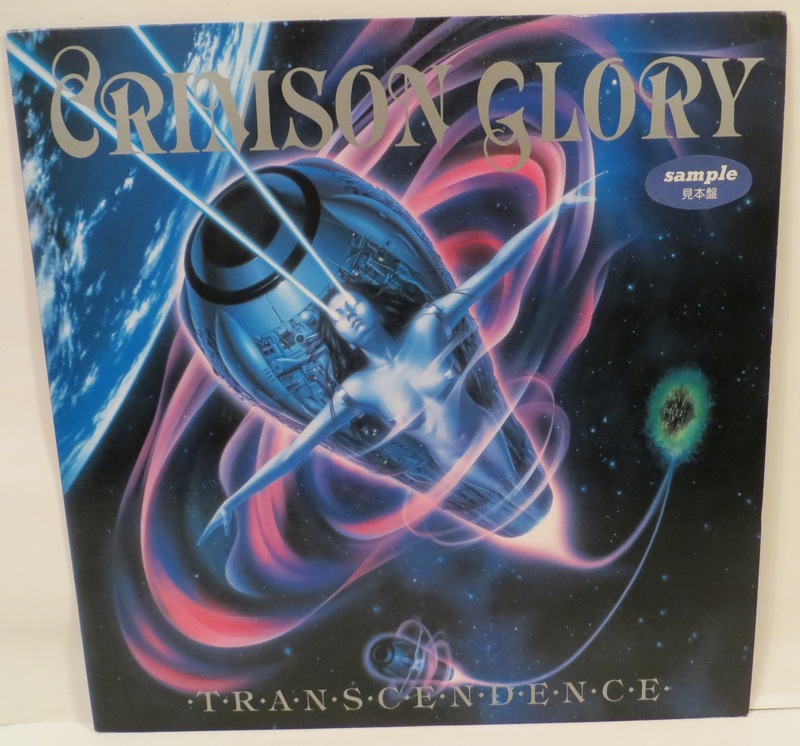 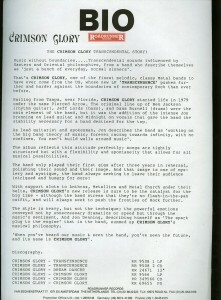 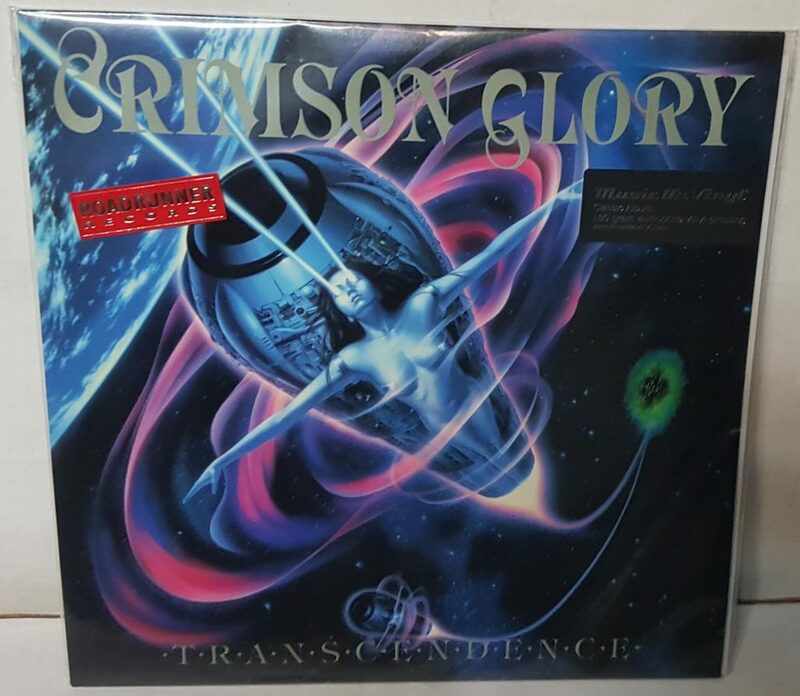 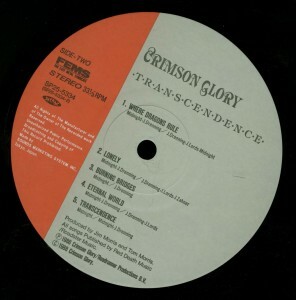 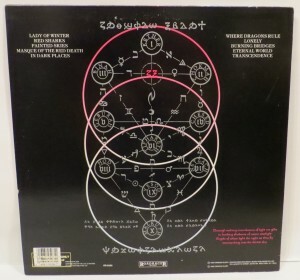 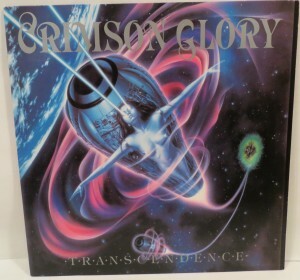 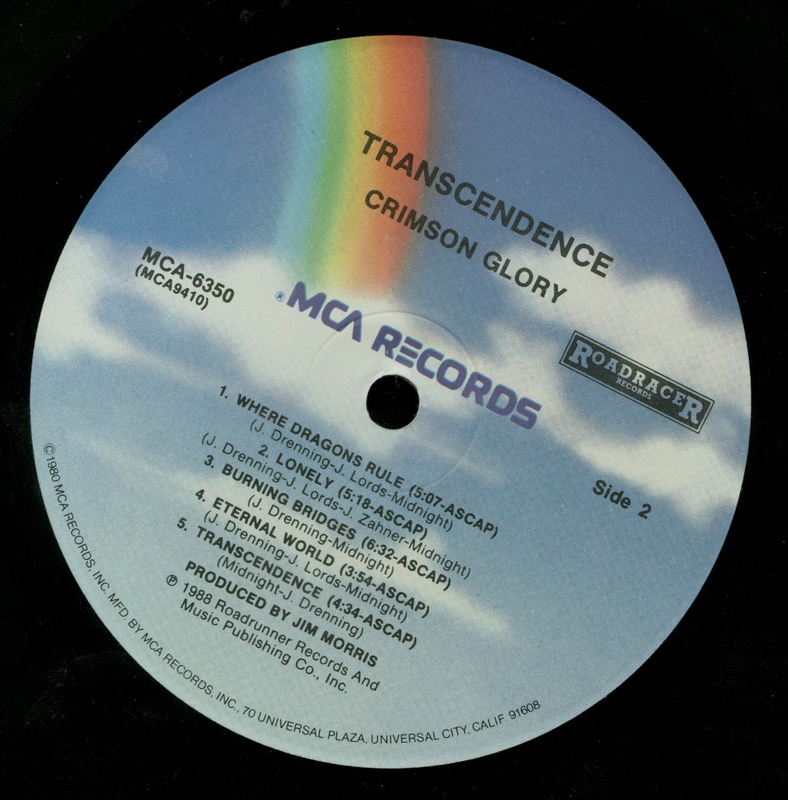 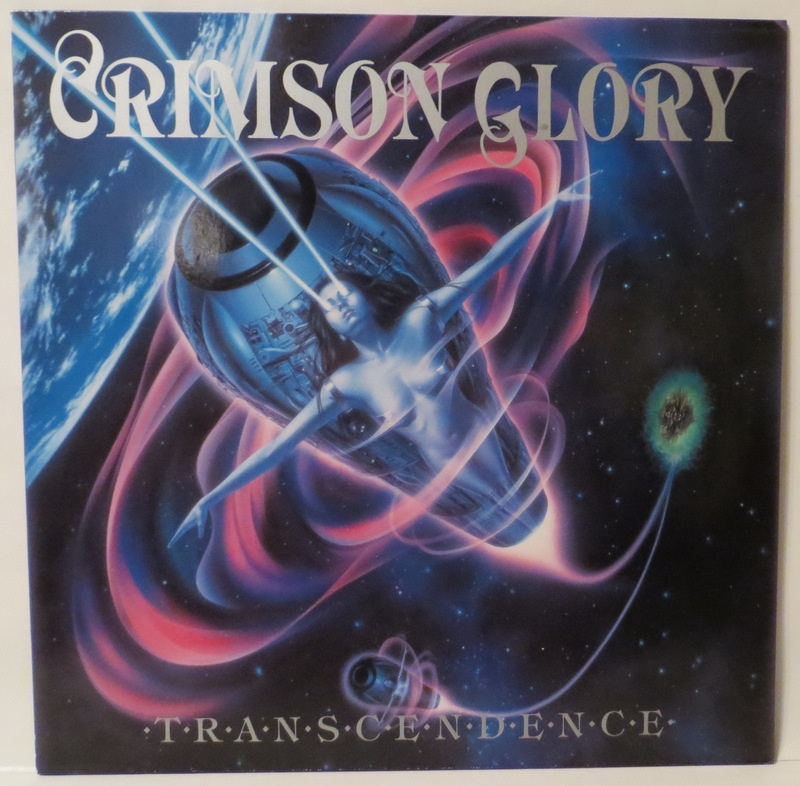 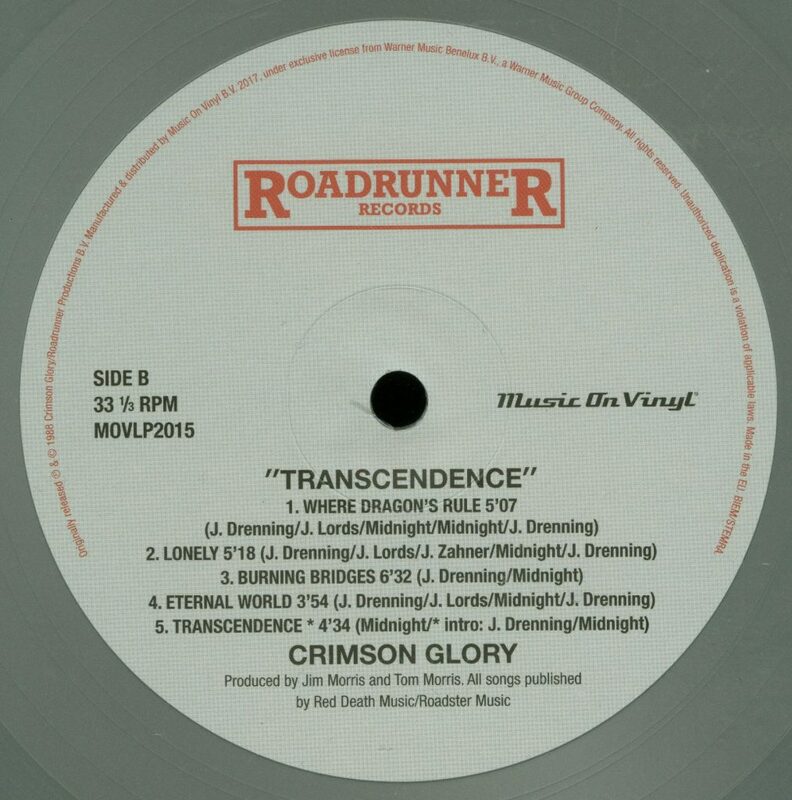 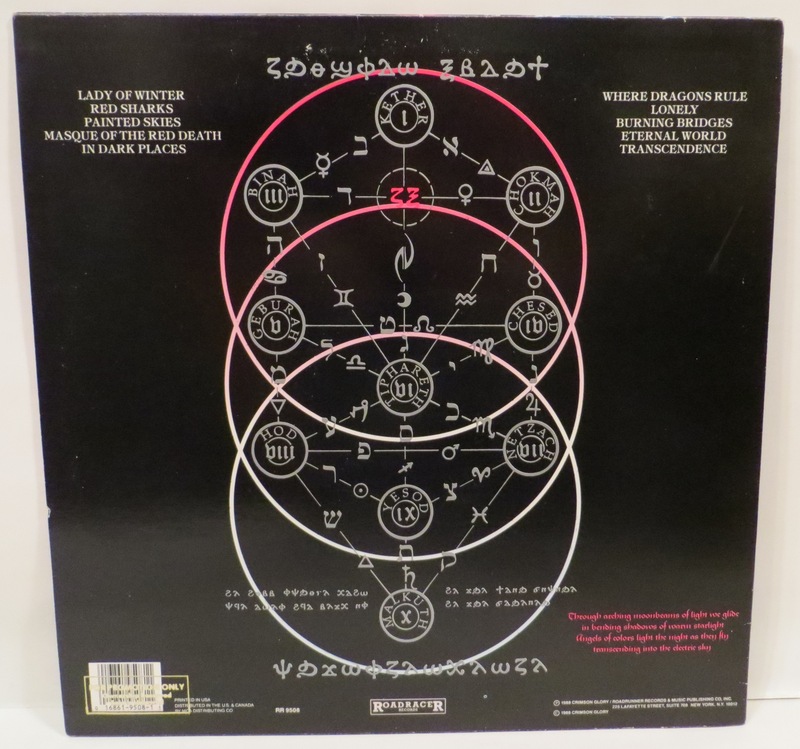 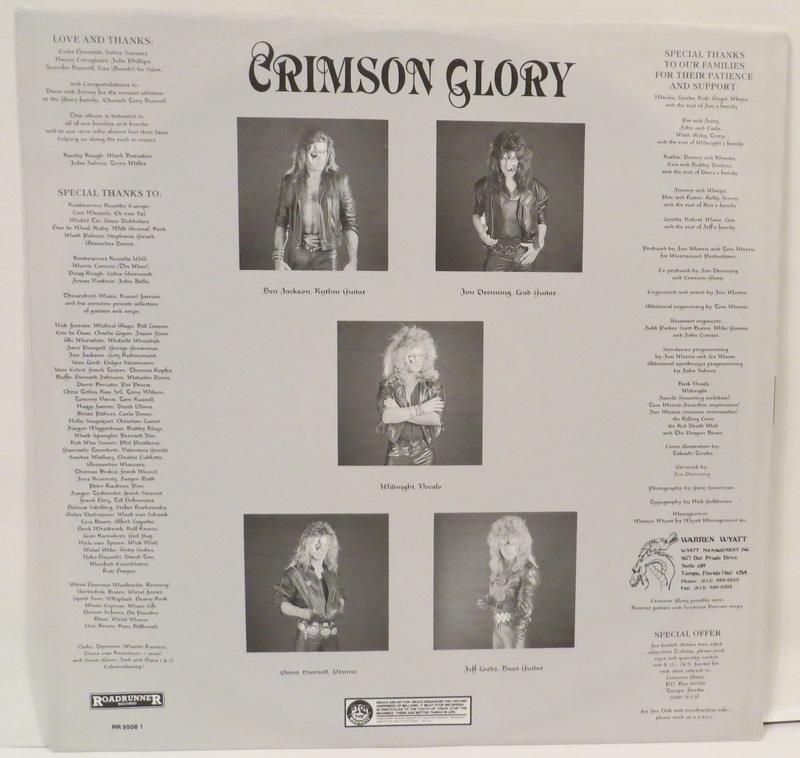 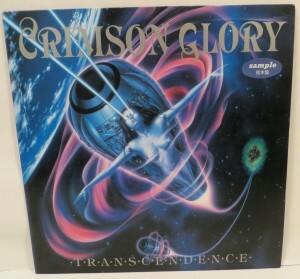 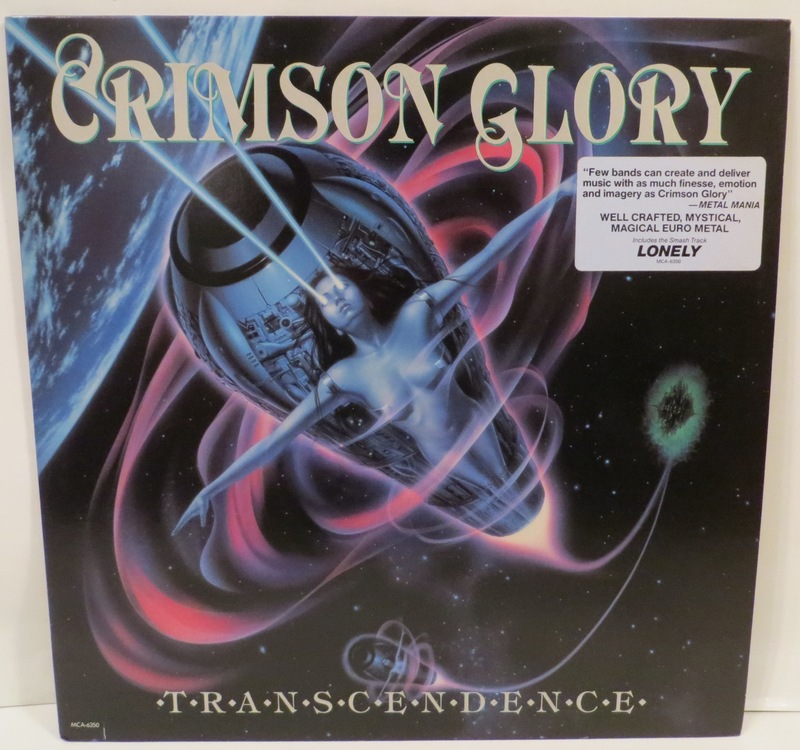 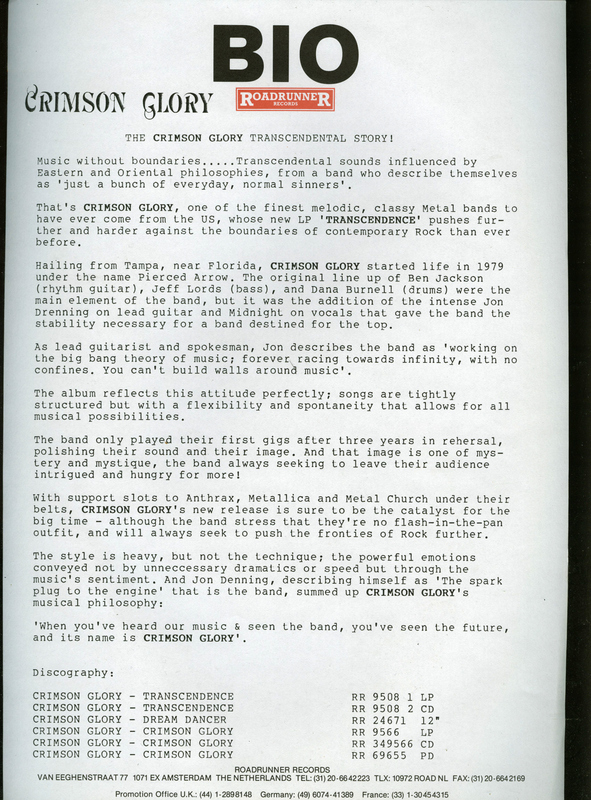 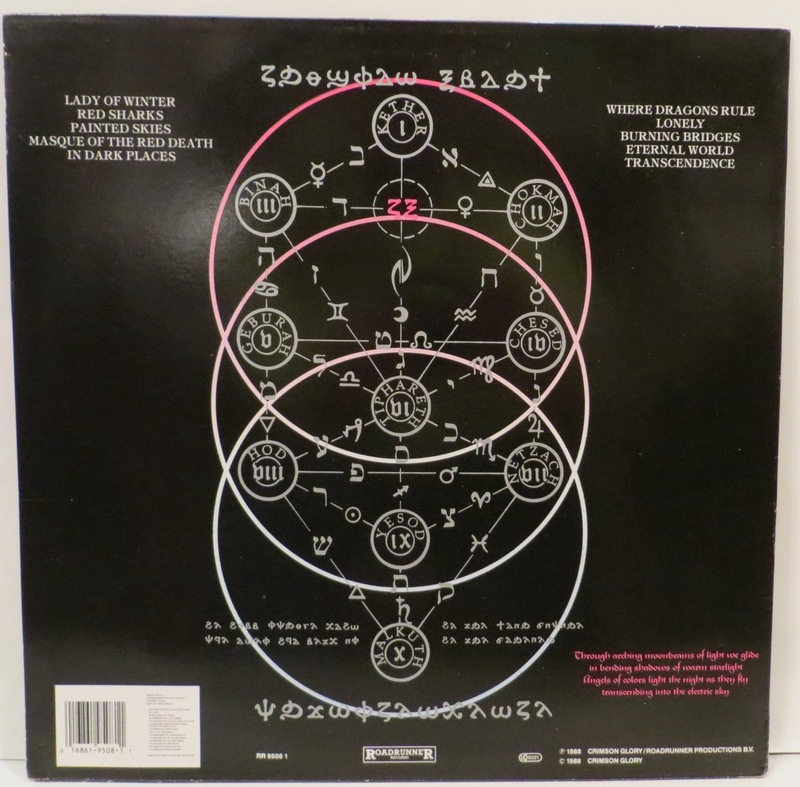 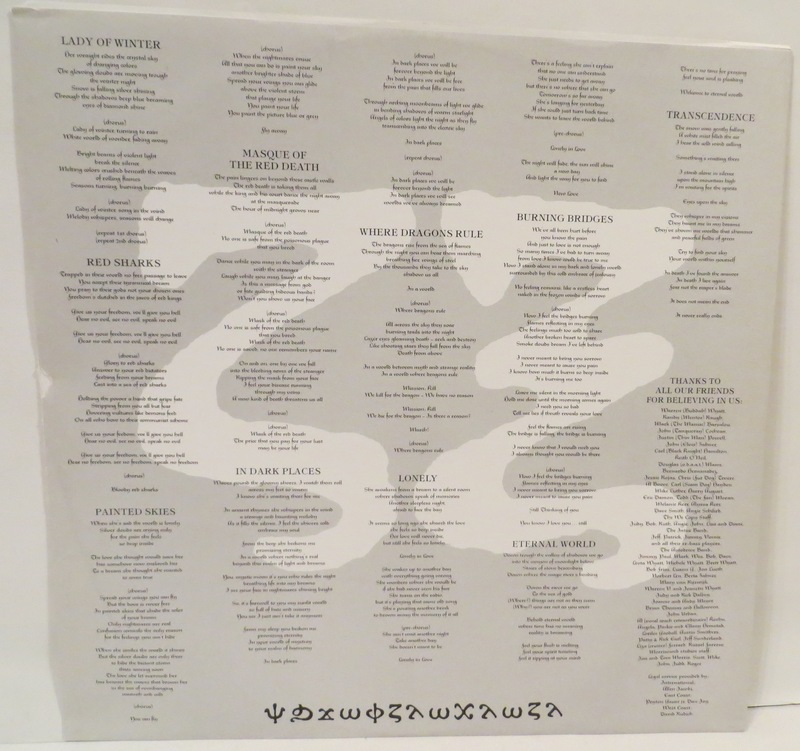 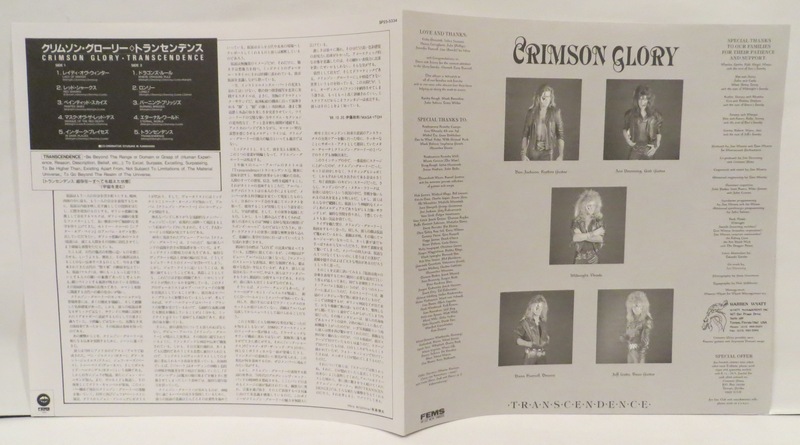 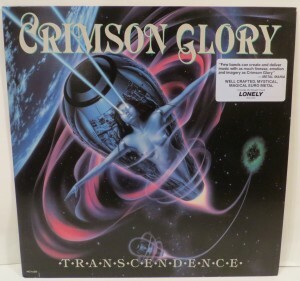 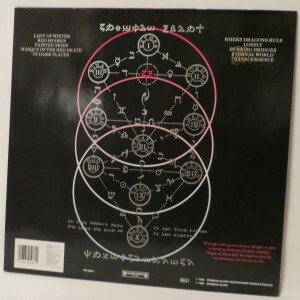 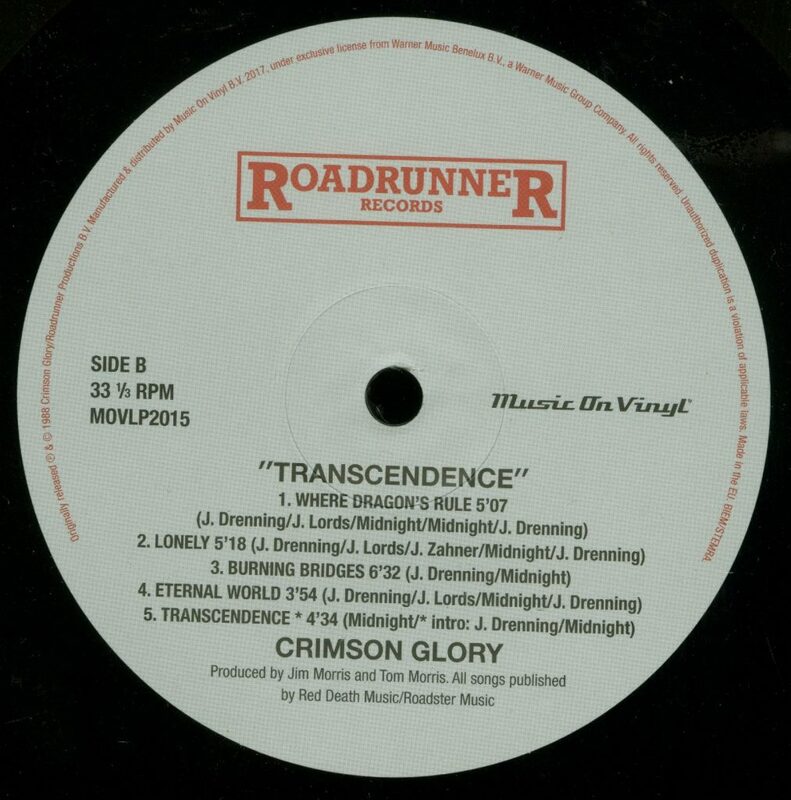 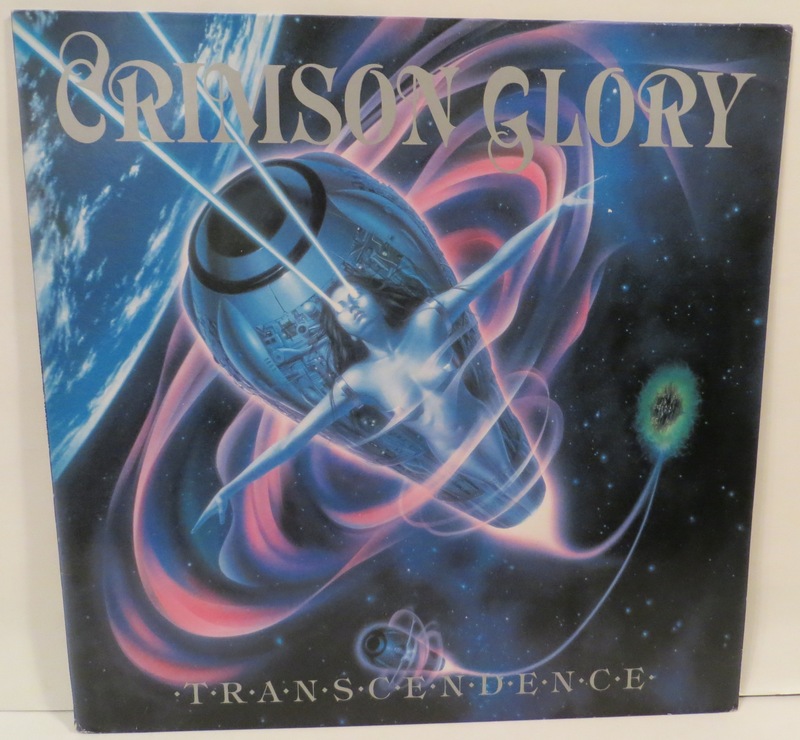 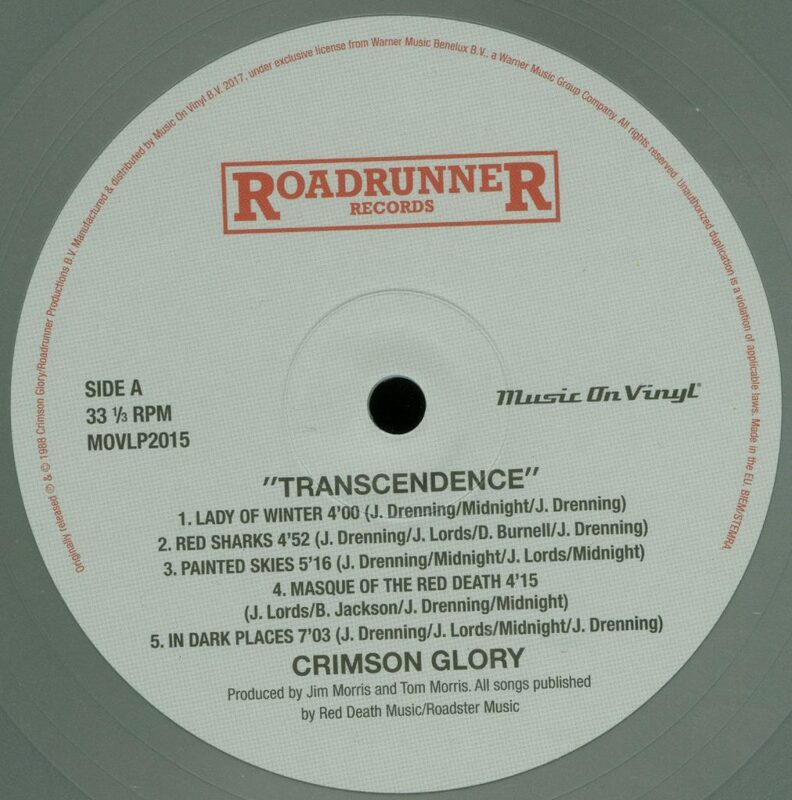 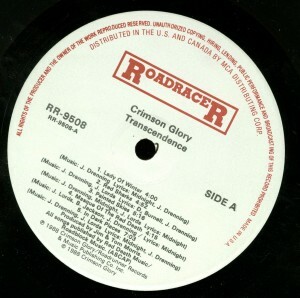 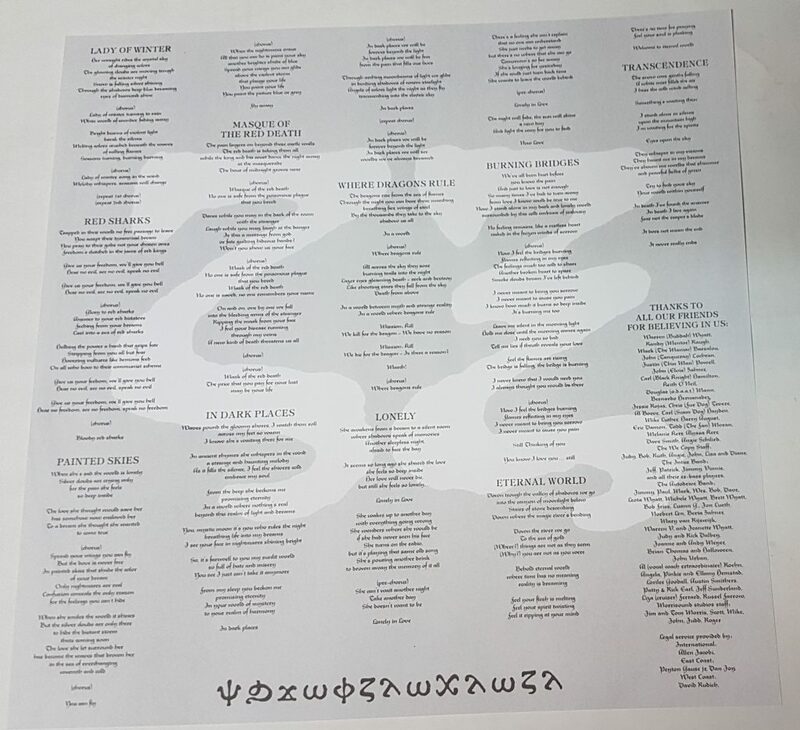 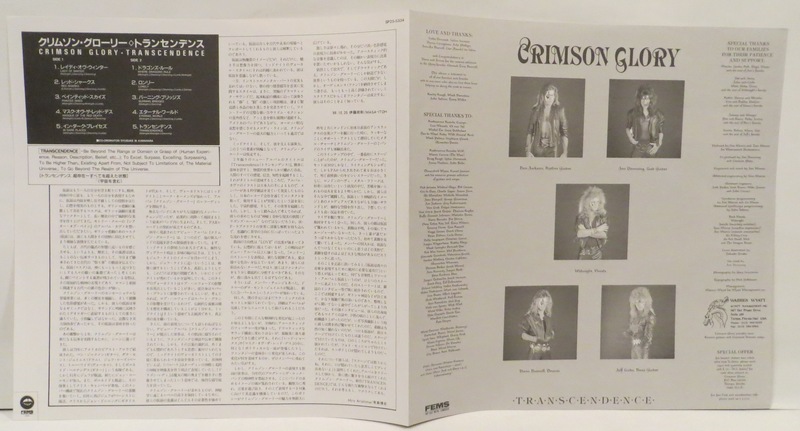 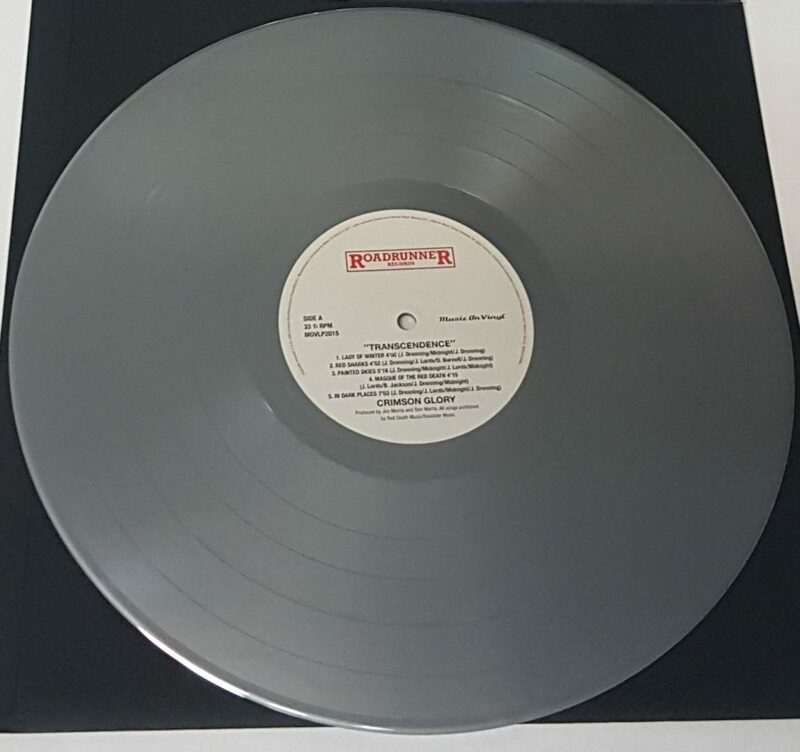 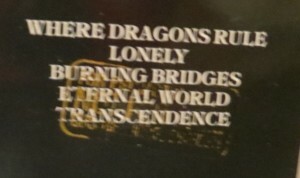 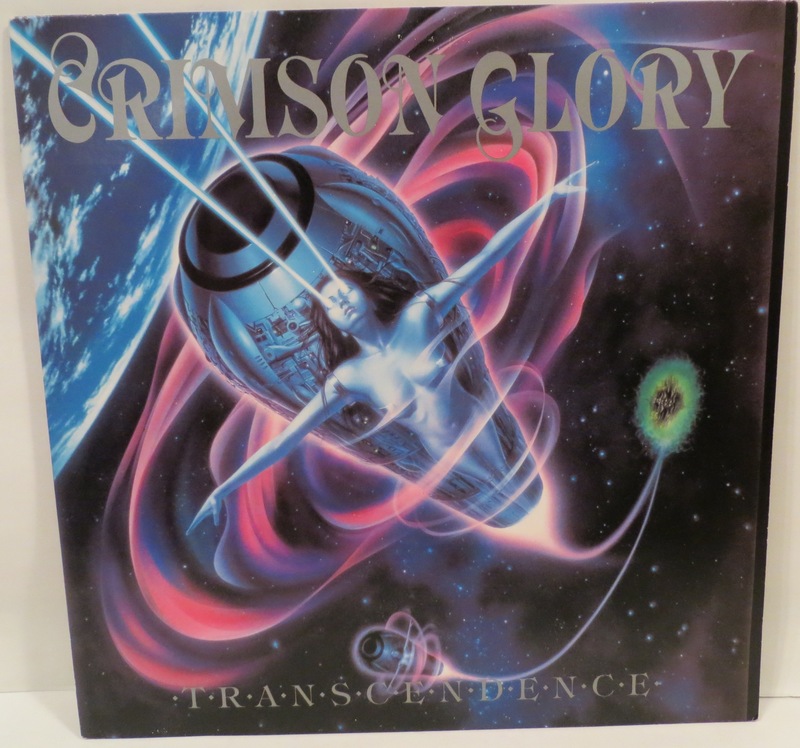 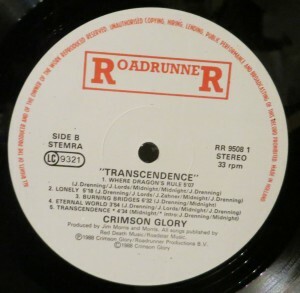 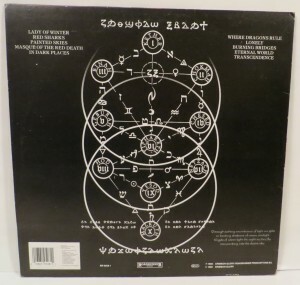 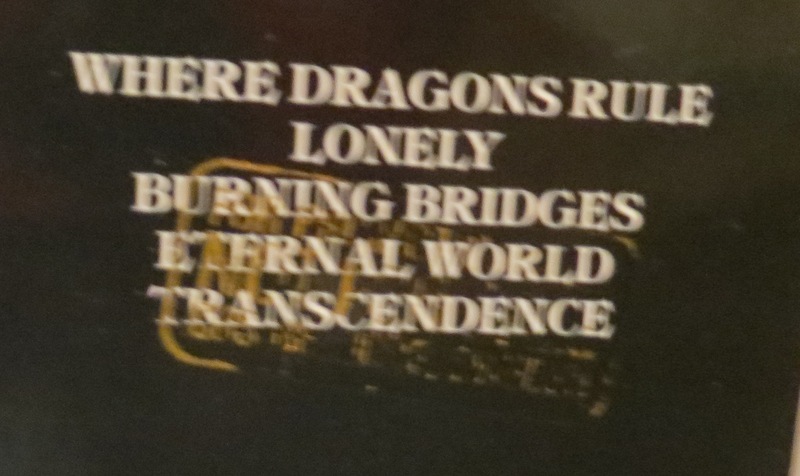 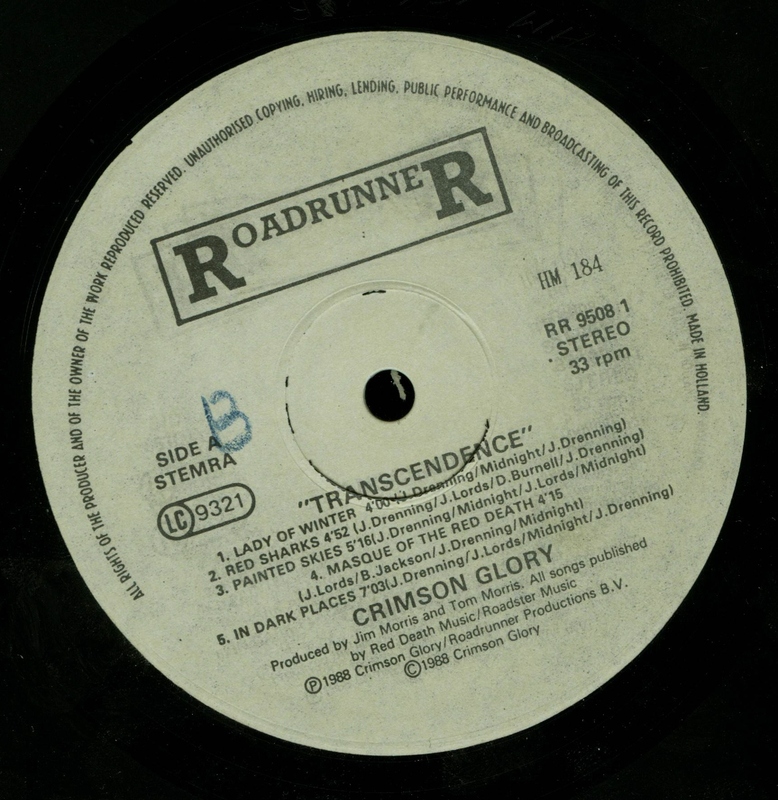 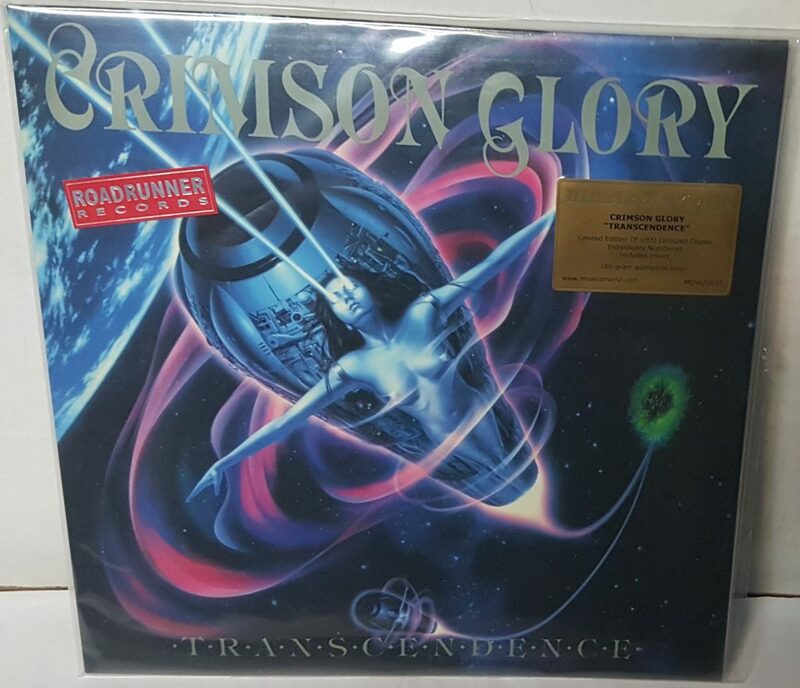 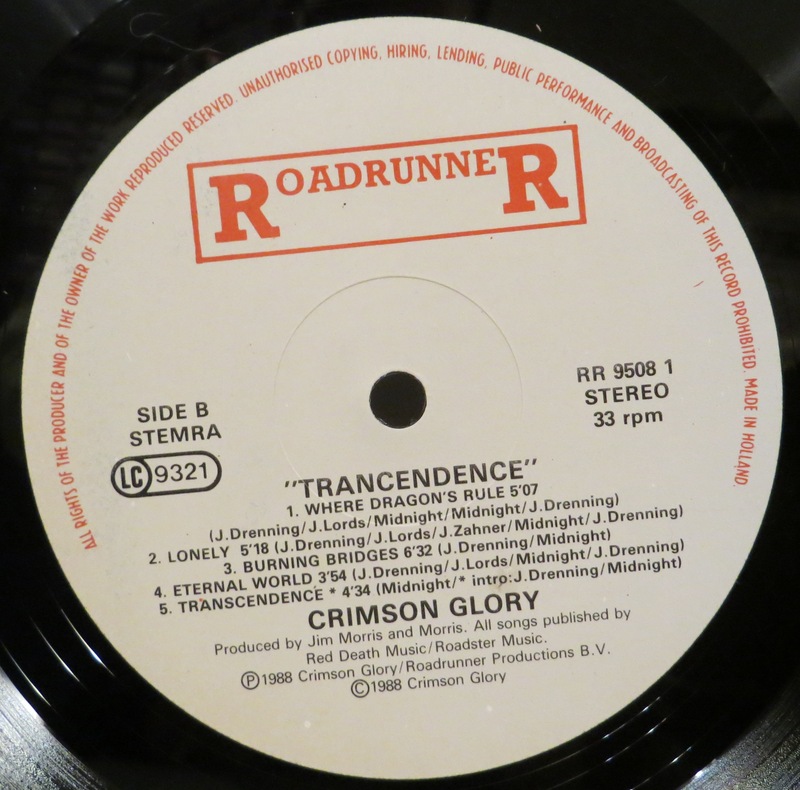 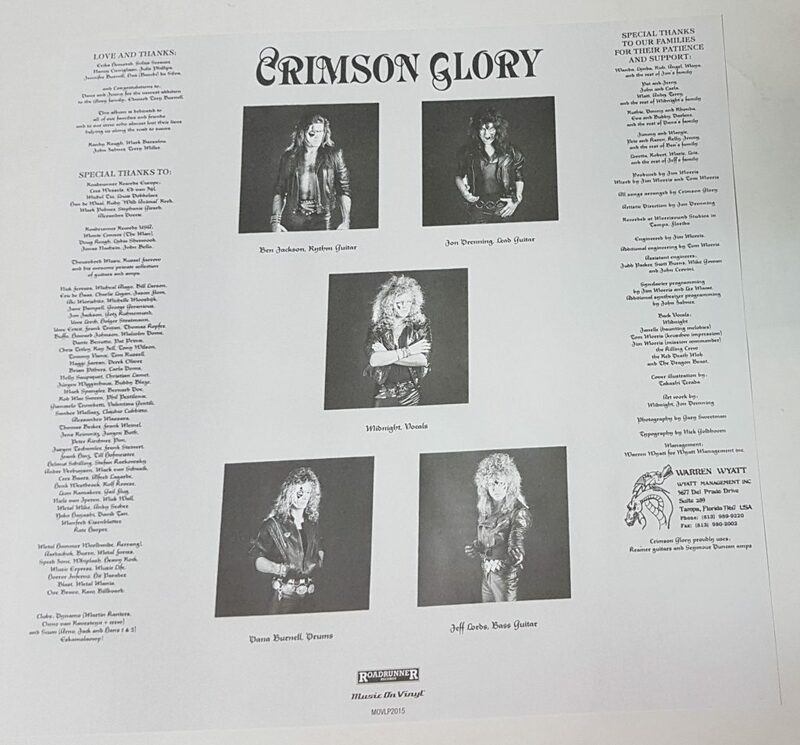 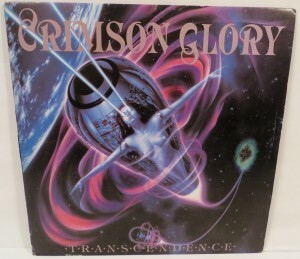 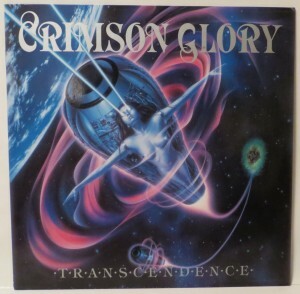 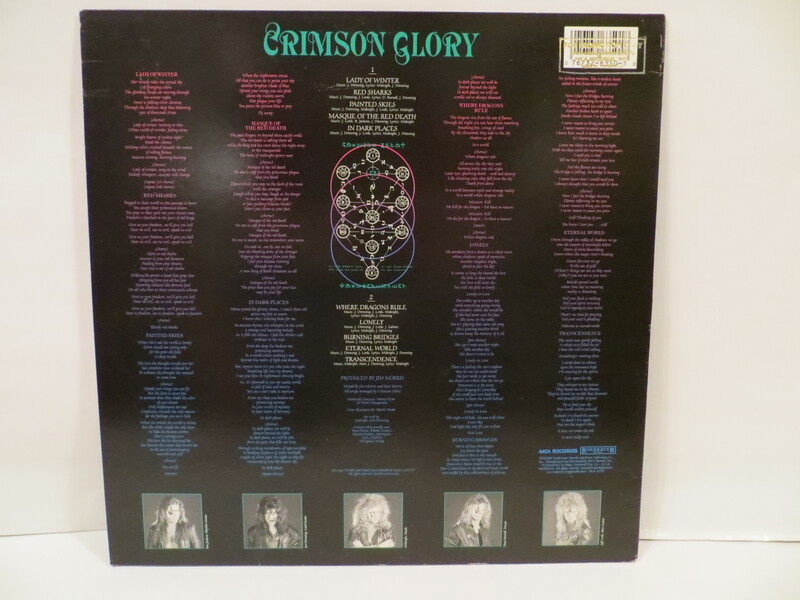 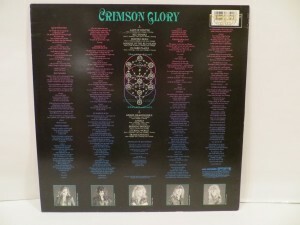 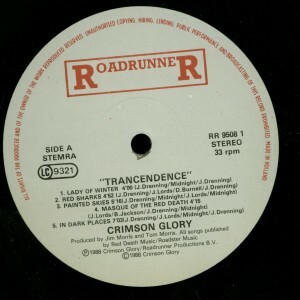 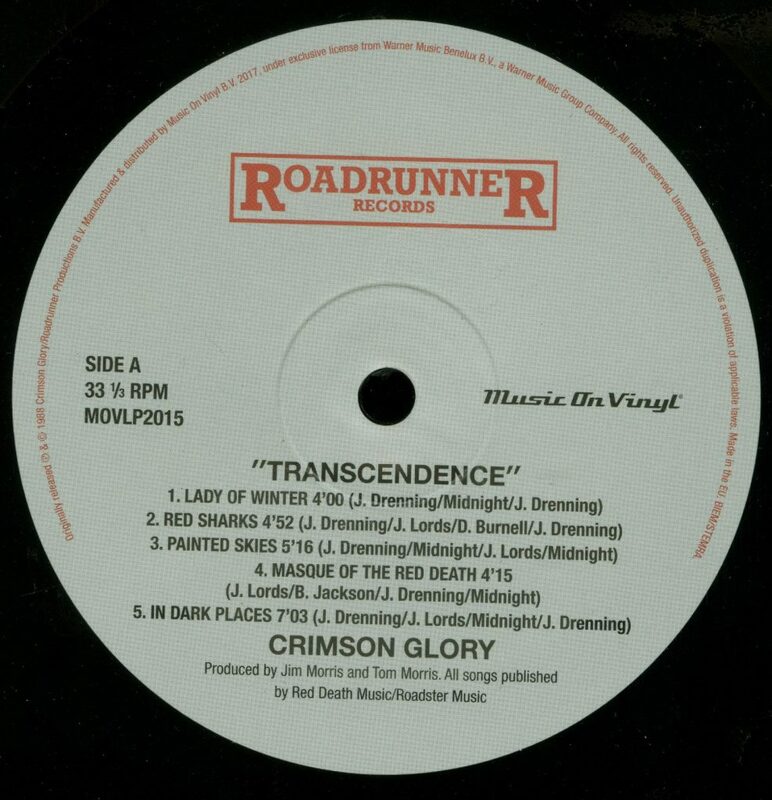 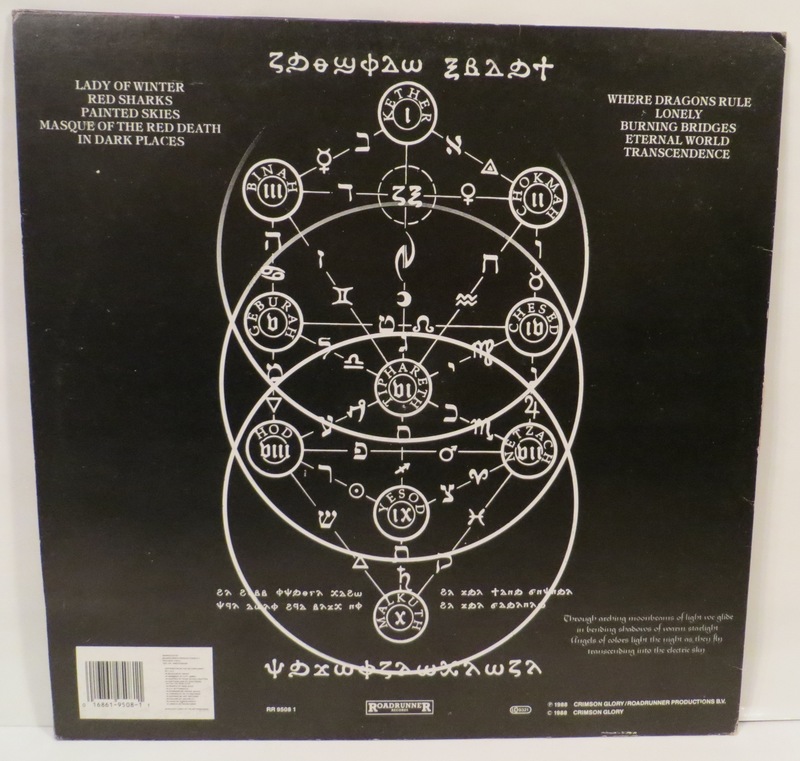 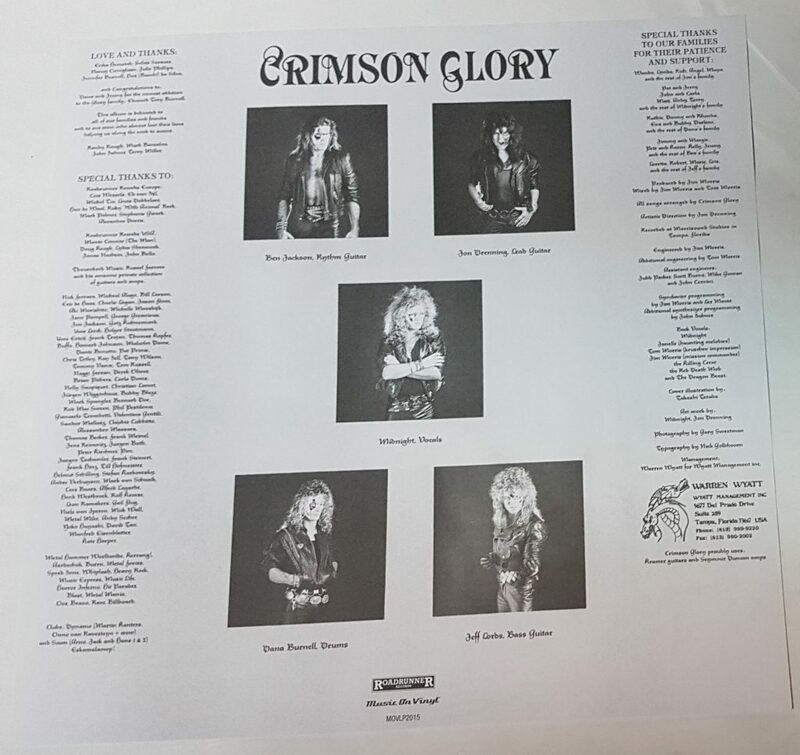 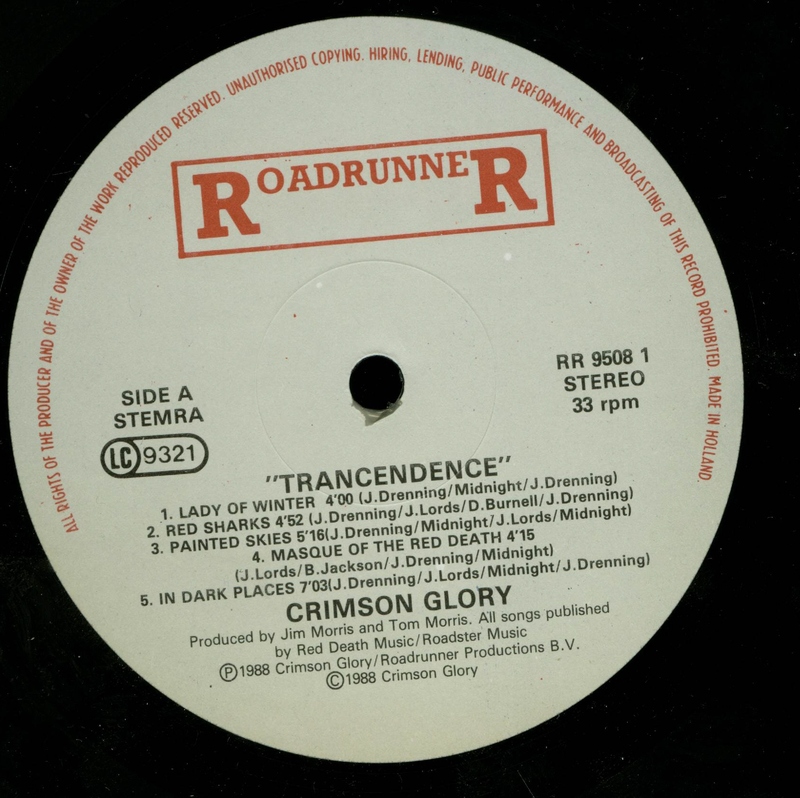 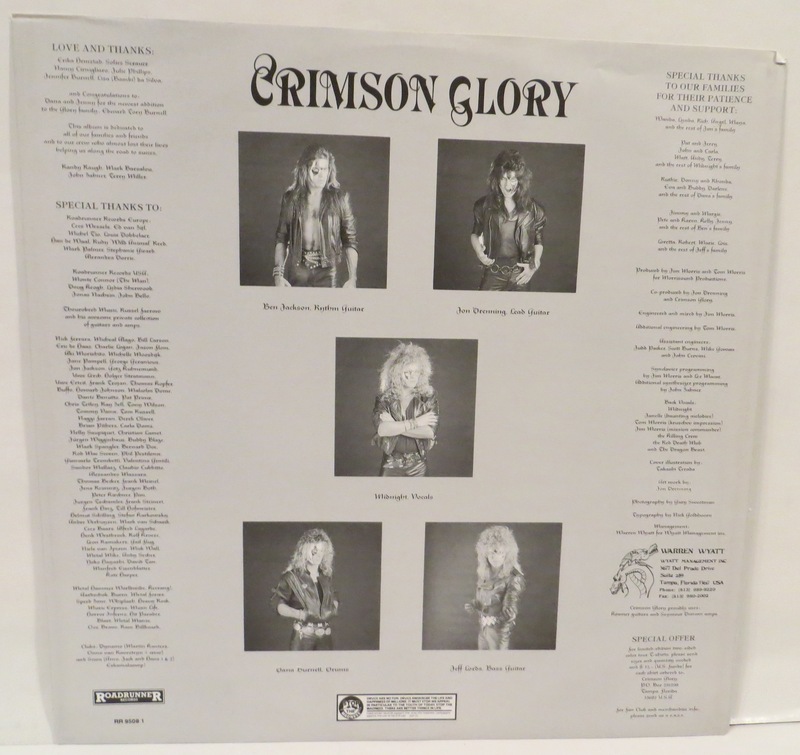 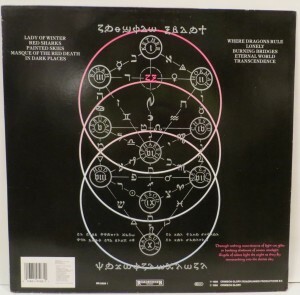 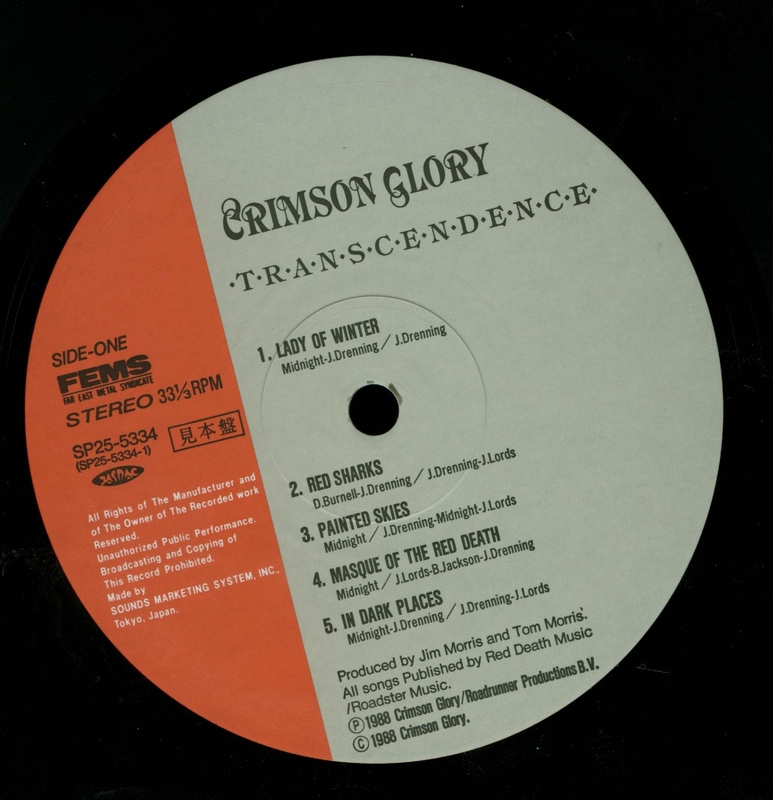 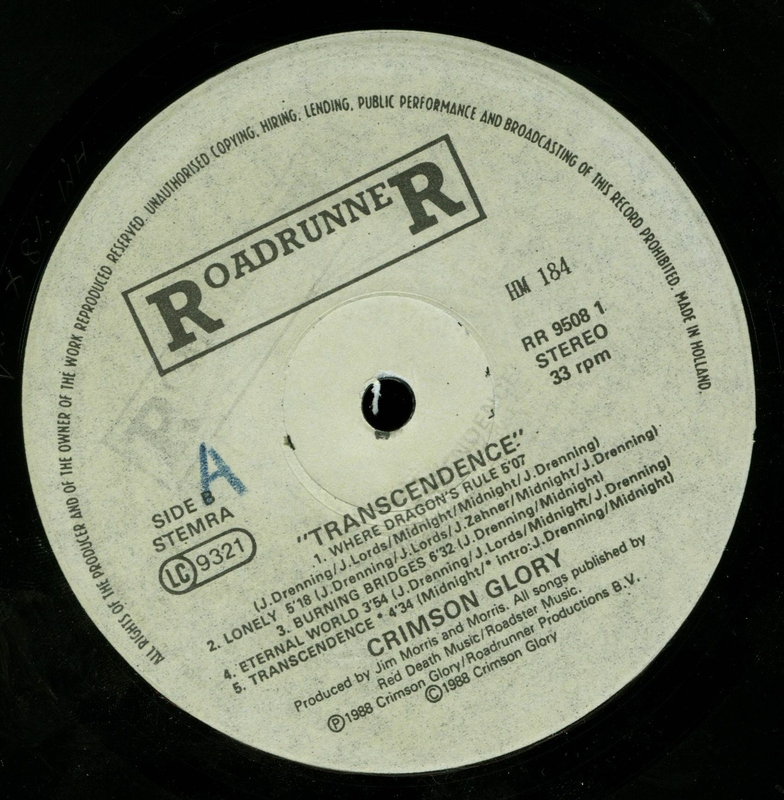 Crimson Glory Transcendence Swedish promo LP. 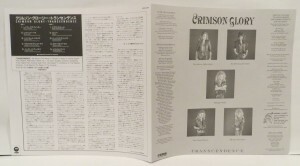 Holland press used in Sweden for promotional purposes. Labels on the wrong side , yellowish label. 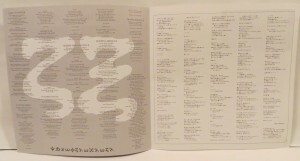 Made to look like Holland press. 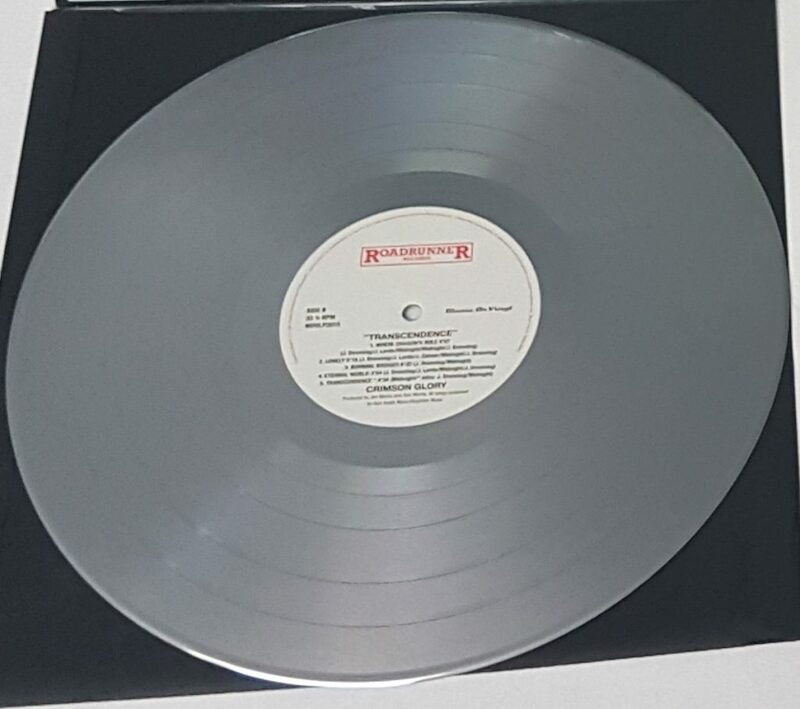 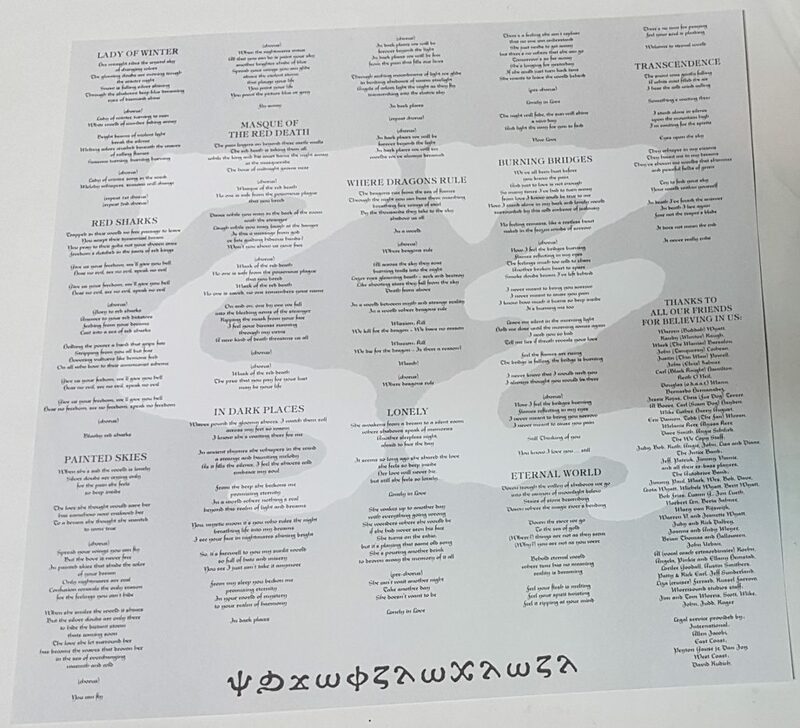 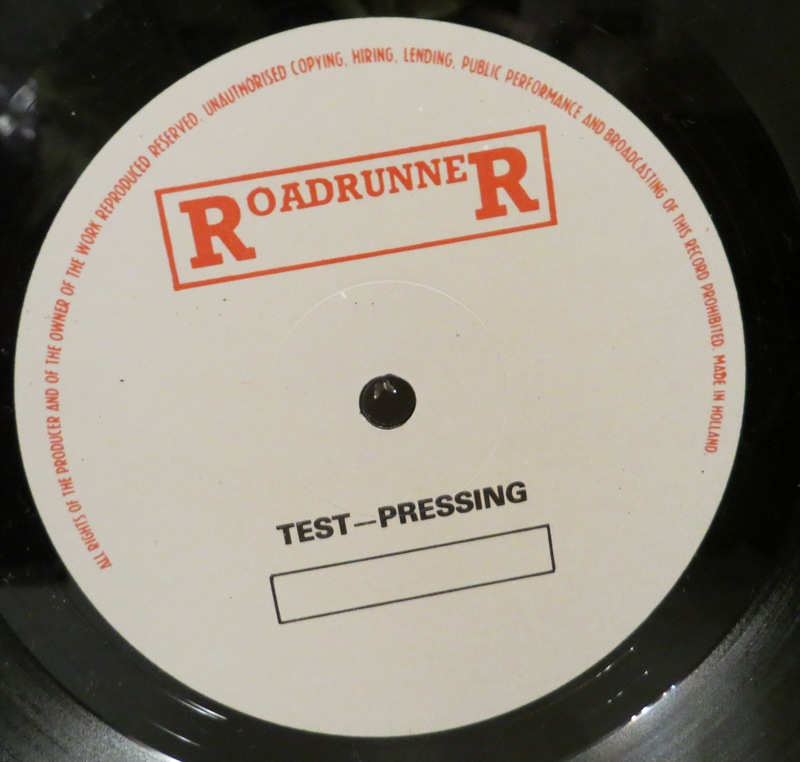 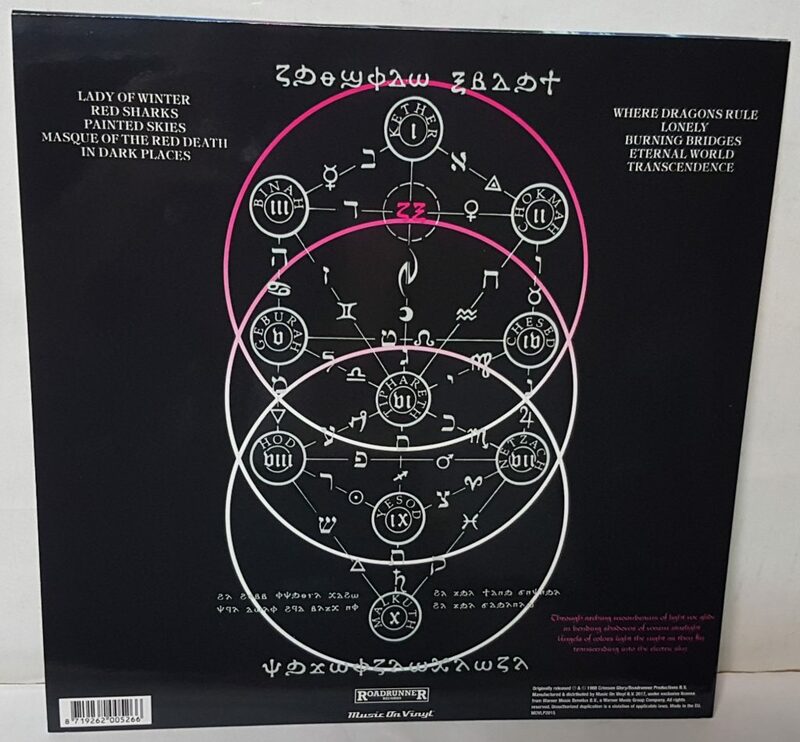 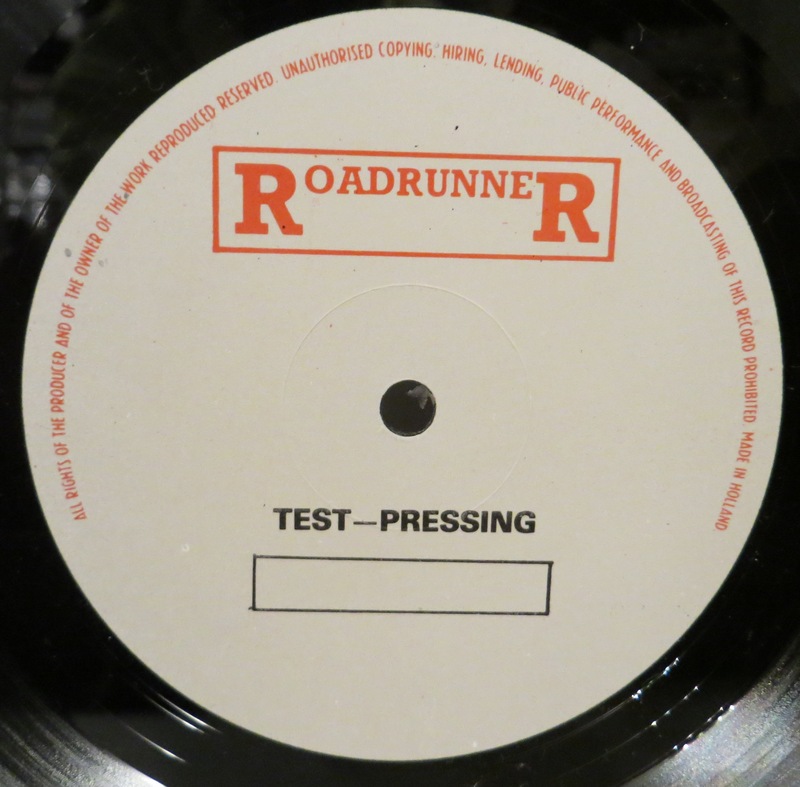 Korean Inferior quality of the label printing and the vinyl itself. 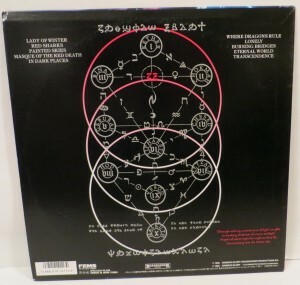 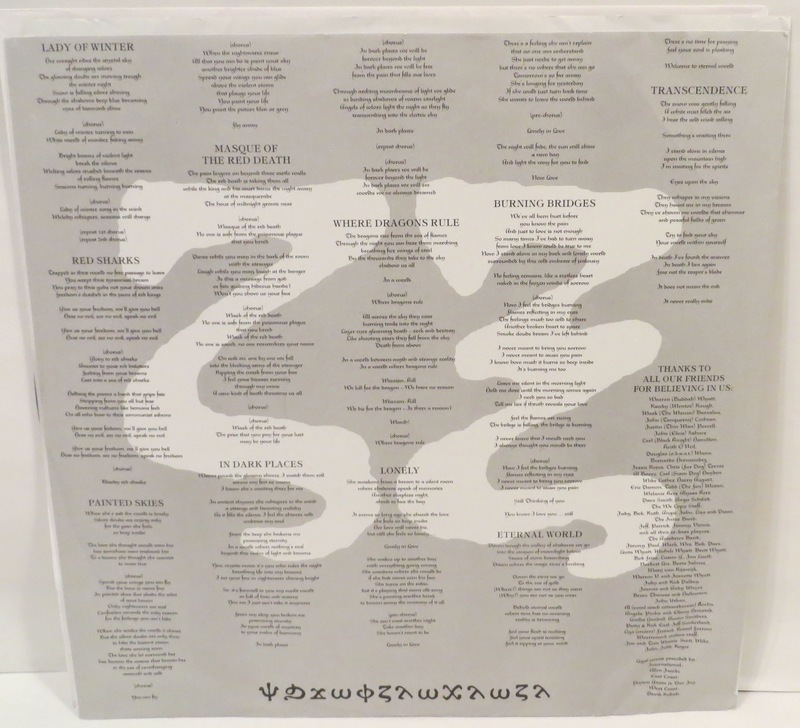 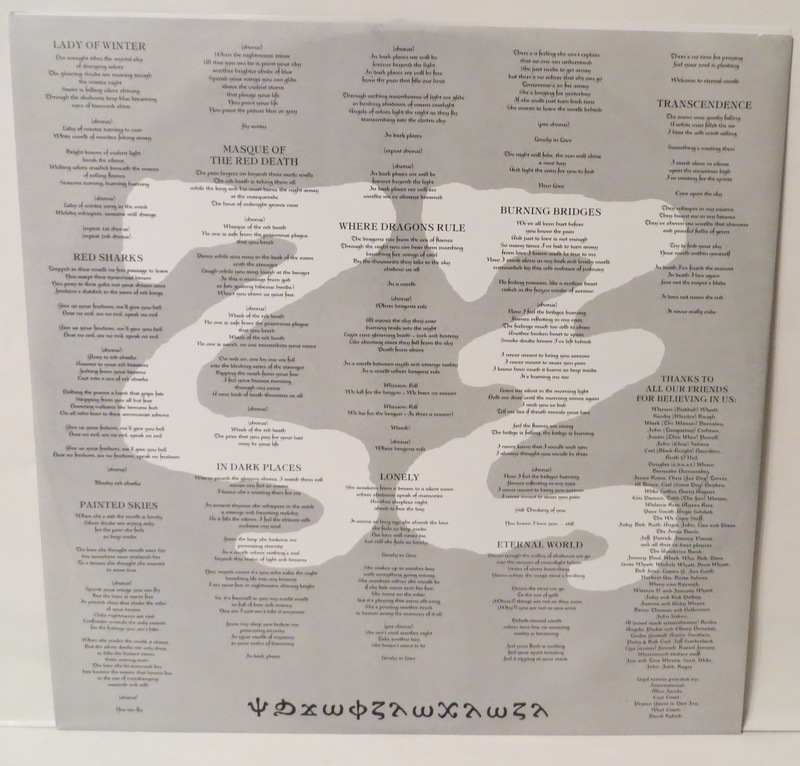 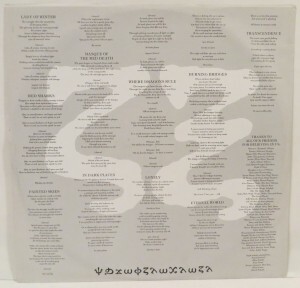 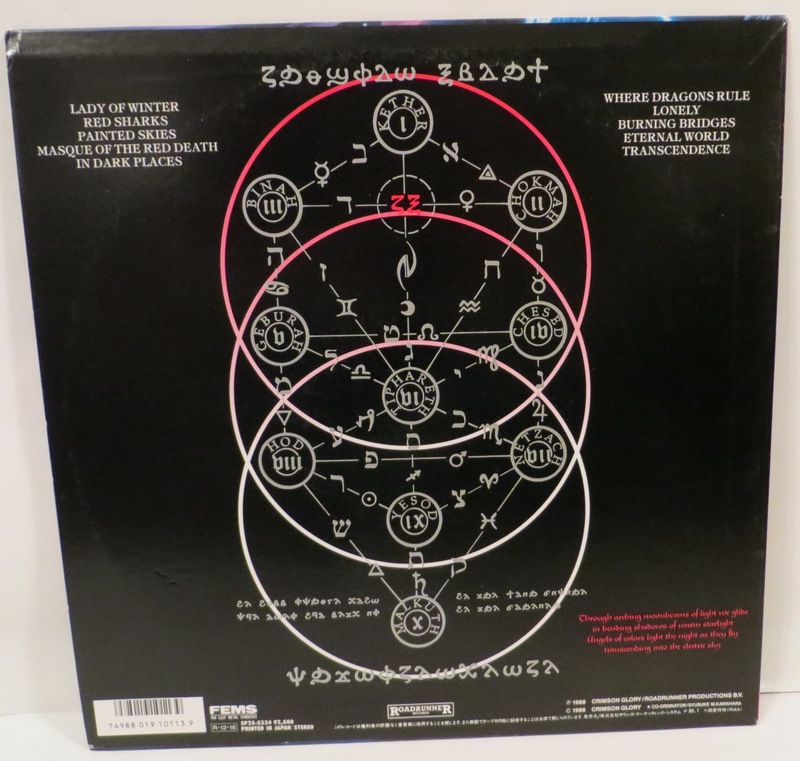 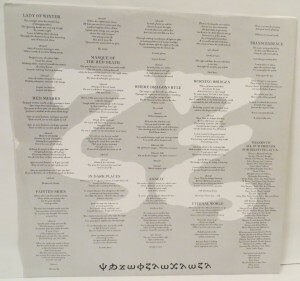 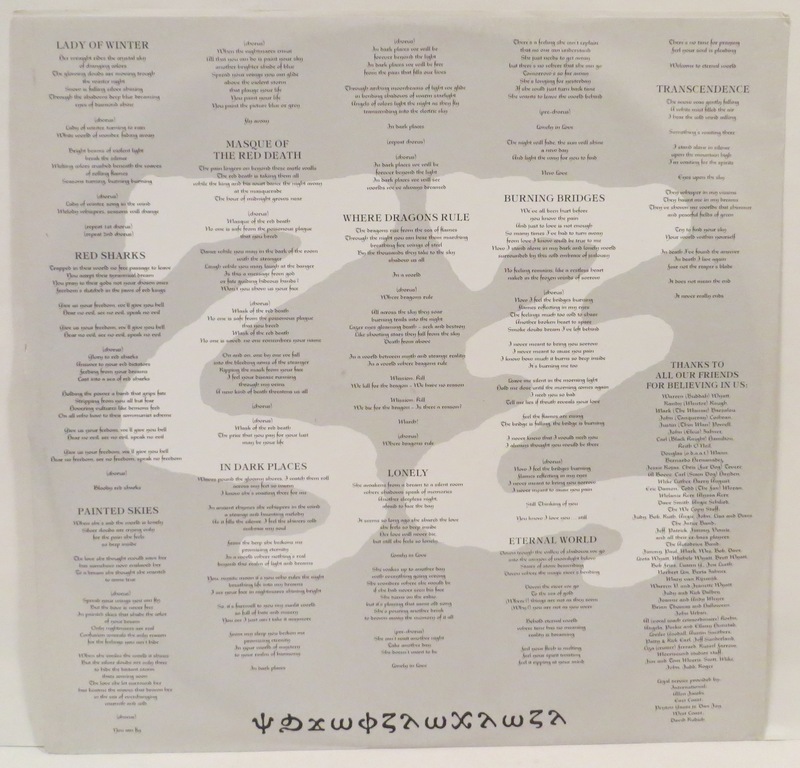 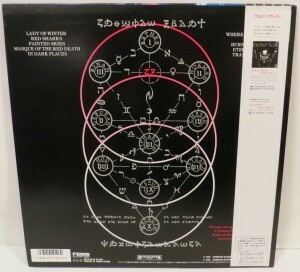 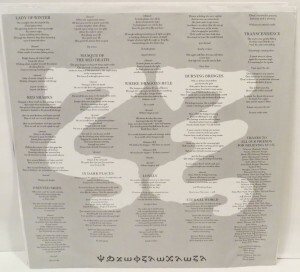 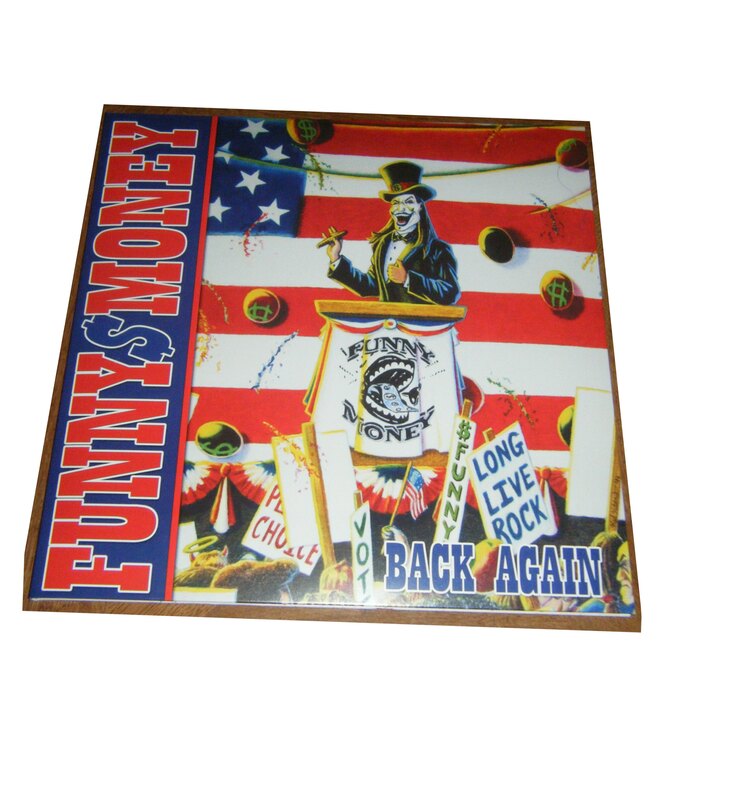 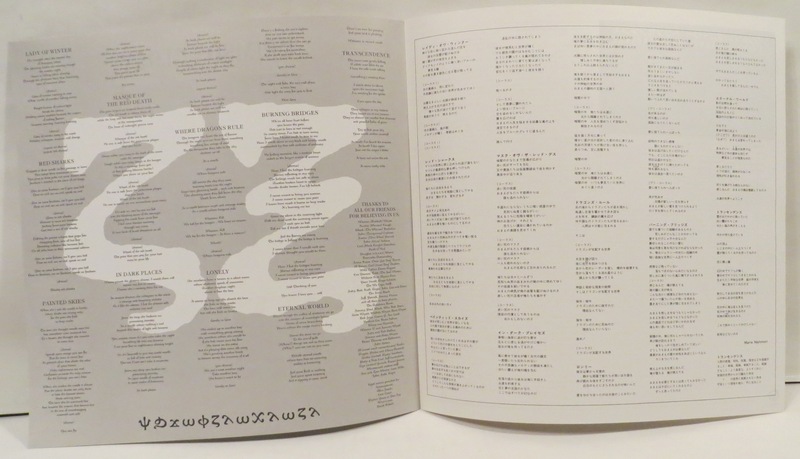 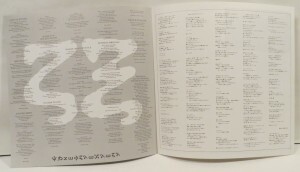 Also has a rounded Asian plastic inner sleeve and no Holland insert.